She then put up this big defence about how she was a victim in the situation and ‘he forced her to take the speeding points’. The jury saw through her and she was found guilty of perverting the course of justice. She could have avoided all this grief if she had just joined in a good old www.tantrumclub.com session instead of this dramatic web she weaved! Yesterday they were both sentenced to 8 months in jail. Their careers and reputations are ruined. Never has there been a more excruciating illustration of that maxim than Vicky Pryce. Since the day she decided to whisper in a journalist’s ear that her husband Chris Huhne had made her take his speeding points in 2003 to save him from a driving ban, Pryce has not only been busy digging her own grave, but she has also thrown her whole family on to the funeral pyre in order to bring down the man she once loved. 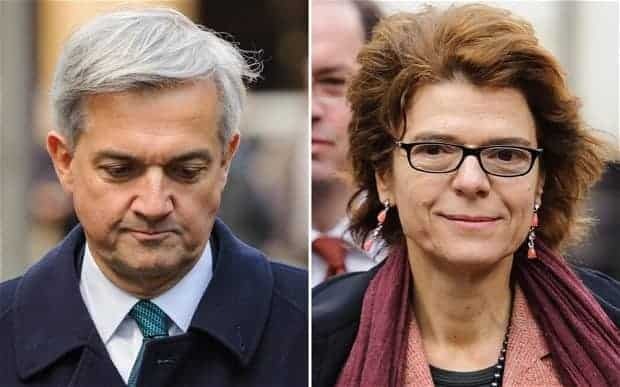 Throughout the trial she maintained she was pressured by Chris Huhne into taking his speeding points because she felt, by refusing, the consequences for her and her family were too great to contemplate. Ten years on those consequences have proved to be immeasurably worse. During the two trials their family was ripped apart as details of two planned abortions, a painfully damaged father-and-son relationship and rants between them were openly disclosed for public scrutiny. A stepdaughter, brought up by the former energy secretary as his own, was additionally forced to testify to his bullying of her mother. Both Huhne and Pryce’s prized reputations and his glittering political career were comprehensively annihilated by their own hands: all over three speeding points a decade ago. Defies belief. There is a moral to this story. Although hell hath no fury as a woman scorned, there is no hero or heroine in succumbing to revenge because you feel hurt by what someone did. Today as they both sit in their prison cells – one in Wandsworth, the other in Holloway, both must be reflecting on how it had come to this. If you are considering getting ‘even’ with someone who did something you are not happy with, hopefully you will think again. There is nothing that can come from vengeance; you will only hurt yourself in the process. I agree. My ex was and is a very volatile, emotionally abusive man, with whom I have to raise two kids. 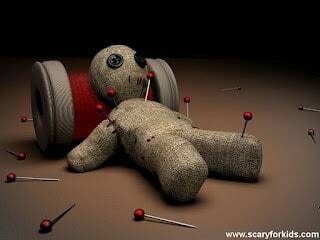 He scares me, and angers me, and believe me, I wanted to exact revenge on him for ruining ten years of my life. I will never understand why he stayed with me after claiming that he stopped loving me ON OUR WEDDING NIGHT (which he told me a couple of weeks ago- we got married in 2005!) I realised that any revenge I deal, will just backfire on me, in this case due to his remorseless, vindictive nature, and that my best revenge will have to be to live past him, to overtake him, and to watch him fade away in my rear-view mirror. I believe what they say about carrying grudges being like drinking poison yourself and expecting someone else to die… I find it hard to let go of my anger, and believe me, I have plotted imaginary revenge, so I am not totally out of the woods yet, but I’m getting there, WILL get there.